Фото GISLAVED Soft Frost 200. 175/65 R14 Gislaved Soft Frost 200 82T 2 790 руб. 185/55 R15 Gislaved Soft Frost 200 86T 4 350 руб. 185/65 R15 Gislaved Soft Frost 200 92T 3 630 руб. 195/65 R15 Gislaved Soft Frost 200 95T 3 530 руб. 195/55 R16 Gislaved Soft Frost 200 91T 4 930 руб. 205/55 R16 Gislaved Soft Frost 200 94T 4 830 руб. 205/60 R16 Gislaved Soft Frost 200 96T 4 920 руб. 215/65 R16 Gislaved Soft Frost 200 102T 5 250 руб. 215/70 R16 Gislaved Soft Frost 200 100T 6 140 руб. 215/50 R17 Gislaved Soft Frost 200 95T 7 010 руб. 225/50 R17 Gislaved Soft Frost 200 98T 6 820 руб. 225/55 R17 Gislaved Soft Frost 200 101T 6 900 руб. 235/55 R17 Gislaved Soft Frost 200 103T 8 170 руб. 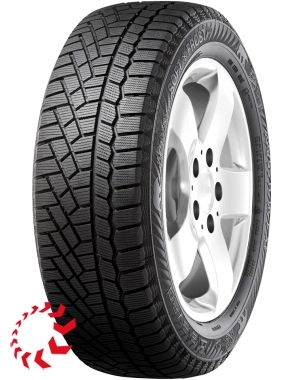 265/65 R17 GISLAVED Soft Frost 200 116T XL 8 630 руб.